Way down the rabbit hole over here, going crazy, and it feels like school will never resume again. THANKFULLY, on this last snow day, my mom took the girls for the afternoon so I could finish work in this. 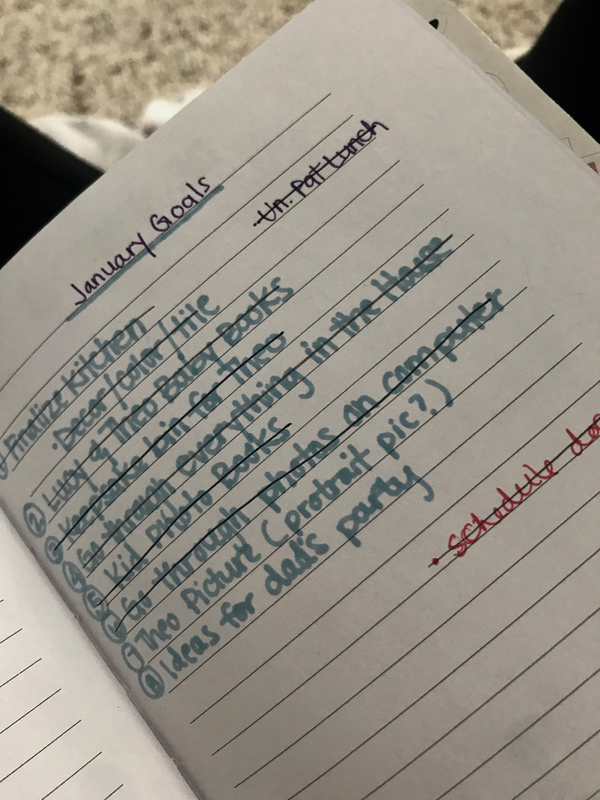 Instead of big resolutions this year I’m tackling one month at time and so far loving it. It’s attainable and I’m accomplishing things I have just been putting off forever. Like GOING THROUGH PICTURES ON MY COMPUTER. UGH that took FOREVER! !